Driving during the winter can be a dangerous and sometimes scary prospect. Roads become snow or ice covered, there is less available daylight, and freezing temperatures and moisture can be hard on your vehicle. All of this can lead to increased chances for accidents or car malfunction. Don’t be left out in the cold – here are a few things that can help you prepare for a winter emergency. 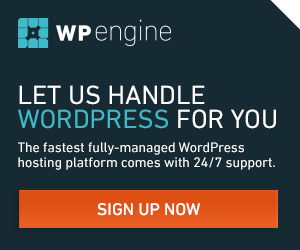 If your car breaks down or you are stranded, you’re going to want to call for help. Be sure that your cell phone has the juice it needs to power that call with a portable charger. These small devices can be charged and then placed in your bag or backpack so you’ll always have the power you need. When snow piles up on your car, you need some way to brush it off – don’t use that ice scraper, or you could scratch your paint. Some scrapers have brushes built in, but I like the handy Snow Moover. 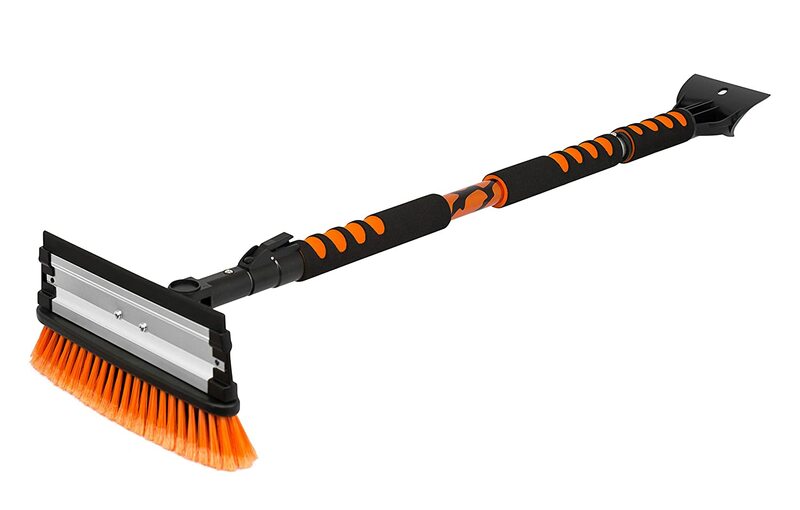 With it’s large, flat head and extendable handle, it can reach across your car. It’s a good idea to keep a safety kit in your car – AAA recommends these items. Luckily, they’ve also compiled all of them into one convenient package. Comes with a flashlight, booster cables, zip ties, duct tape, and more! You have to be able to see what you’re doing – you’ll want a flashlight. Even the best prepared of us can sometimes forget the batteries – or they go bad when we’re not looking. This handy emergency device has both solar charging and a hand crank, so no batteries are required. It also has an AM/FM radio so you can listen to weather reports and it can be used to charge your electronic device! If you need a “jump”, but there’s no one else around, you’re out of luck. Unless you have a portable car battery jump starter! These handy devices, once charged, can be kept in your trunk or glove compartment, and has the power to “jump start” your car 4-5 times. It also has a built-in flashlight and can be used to power your electronic devices. Sometimes you have to dig yourself out of an unfortunate situation. AAA has a great Sport Utility Shovel which breaks down for storage in your trunk or under your seat. Every vehicle must have a first aid kit. Another emergency kit to have handy is a first aid kit. 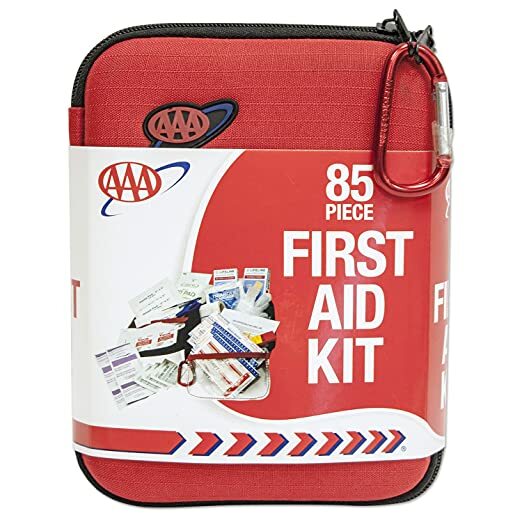 This kit from AAA contains bandages, tape, alcohol prep pads, gloves, and more to help you be prepared. If you have to be out on the roadway when it’s dark – maybe to change a tire – you should use road flares to warn oncoming traffic to your hazard. If the thought of carrying combustibles in your car makes you nervous, you should check out these LED flares. If you become stranded or delayed, it’s bound to get cold in your car. It’s a good idea to keep a blanket with you. And, if you have power, you can plug this blanket into your car for added warmth! Should your car get stuck in snow (or mud), you’ll need some additional traction to get you out. 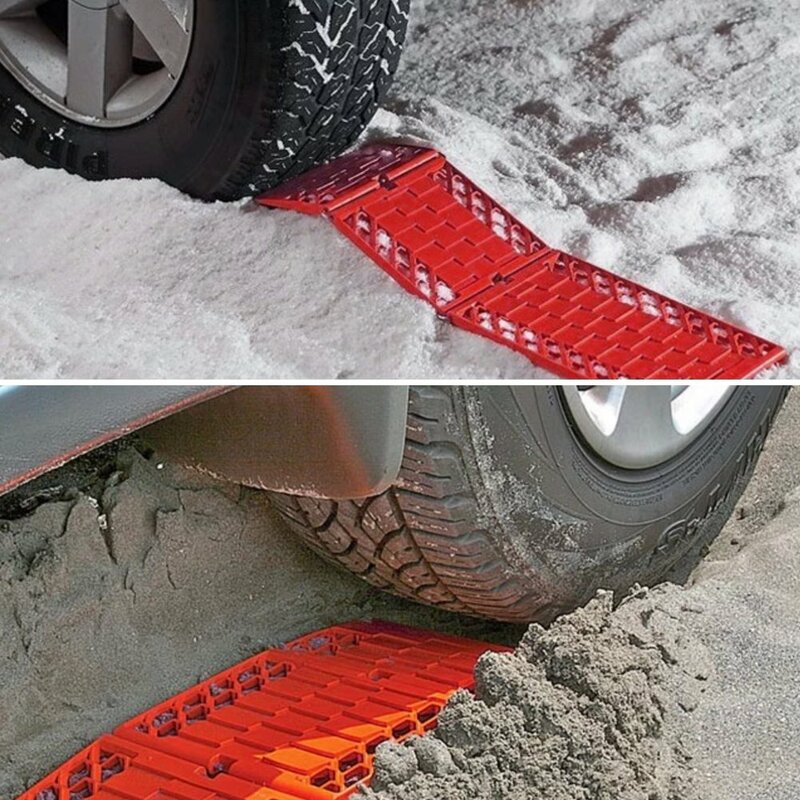 Experts often recommend you carry sand or kitty litter for this reason, but another idea is this traction mat. Less mess than kitty litter and folds up for extra space! Finally, if you want to learn more about winter driving, check out this lesson from the Driver and Vehicle Standards Agency. This ebook has great advice on how to be a safer and more confident winter driver. If you plan ahead, and with the right equipment, winter driving doesn’t need to be scary. Have a full tank of gas, take it slow, be aware of your surroundings, and have gadgets to help in the event of an emergency, and you’ll be a winter driving expert in no time. Do you have a must-have winter weather gadget that’s saved you? Tell me about it in the comments below or via @nerdsquawk.